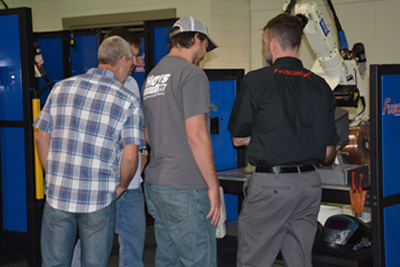 Participants from 18 welding companies were in attendance at Capital’s Welding Seminar in Atlanta, GA. 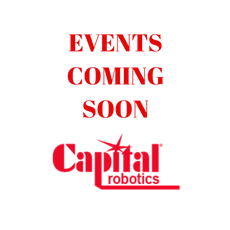 The event took place at Capital’s Atlanta Technology & Training Center located at 2964 Northeast Pkwy N. E. Atlanta, GA 30360, which is also the headquarters of Capital Robotics. 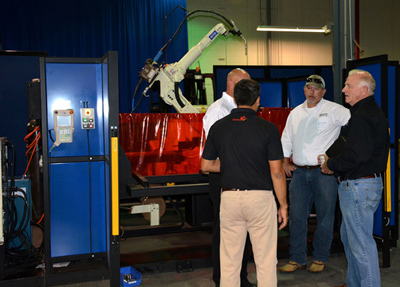 Our two-day event covered pertinent welding topics and featured well-known names within the industry such as Scott A. Mazzulla, President, and CEO of Hobart Welding Institute (HWIT), Rob Thompson, CEO of Camtek Software and OTC-Daihen USA’s Mike Monnin, General Manager of Sales and Marketing. Mr. Mazzulla’s presentation covered “how to find, hire and keep welding candidates”. 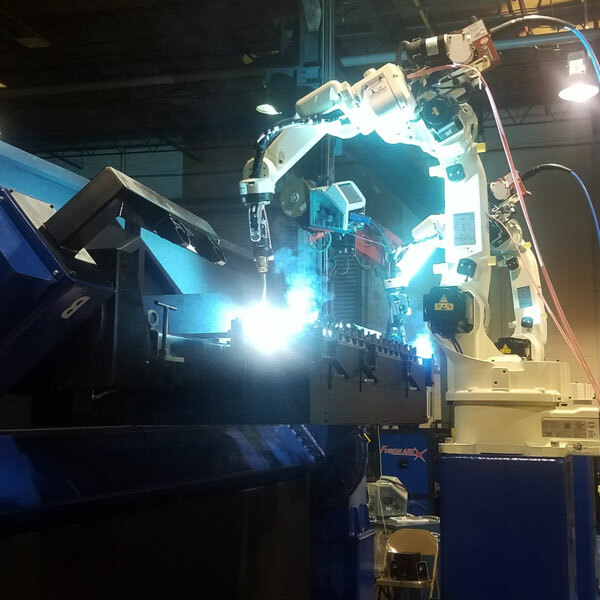 Mike Monnin covered new innovations and techniques on how to eliminate and control weld spatter while maintaining costs and quality. 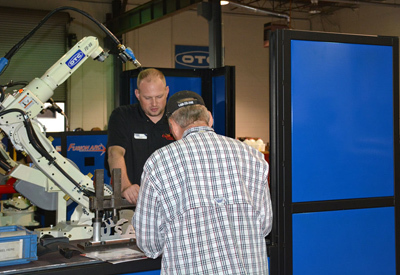 The OTC Demo Truck was onsite for a hands-on welding experience and to showcase the latest power supply offerings from Welbee.